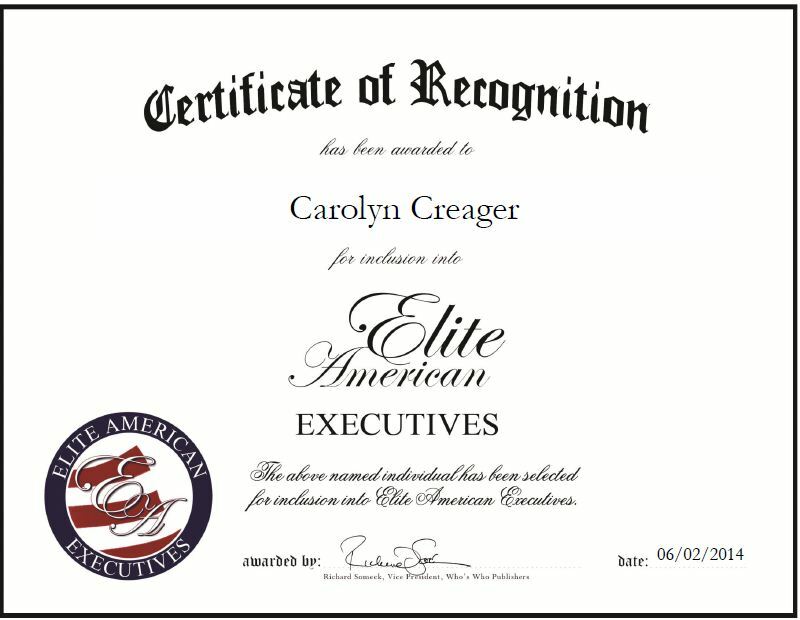 Missouri, June 4, 2014, Carolyn Creager, Director of Multicultural Development at the YMCA, has been recognized by Elite American Executives for dedication, achievements and leadership in human resources. Ms. Creager joined the YMCA 12 years ago as a vice president of human resources for Twin City YMCAs. She was recruited from Mexico and then recruited to become a human resources consultant for the local YMCAs. 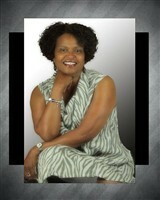 She has been in human resources for more than 30 years. An expert in executive and leadership development, Ms. Creager is responsible for representing talent development with an emphasis on developing staff of color for senior executive positions, such as chief executive officer. She also develops strategies, programs, resources and tools to retain staff to help them to choose YMCA as a career, and ensures that YMCA reflects the communities which they serve. Ms. Creager has developed a program that includes the multicultural executive development institute and multicultural mentoring program. She has been credited with helping the organization and its staff flourish, and was rewarded for her efforts through various honors. Ms. Creager’s welcoming personality and passion for helping others earned her the Spirit Award. She has excelled in every endeavor she has taken on, and believes she has succeeded because she has strong background in human resources and is an employee-centric professional who believes that the people who work for organizations come first. This entry was posted in Nonprofit and tagged human resources, leadership development, multicultural executive development, talent development. Bookmark the permalink.